You want to reclaim your time (get 2 hrs back) and provide a great-sounding podcast. You want to reclaim your time (get 3 hrs back) and provide a great-sounding podcast. You want to reclaim your time (get 4 hrs back) and provide a great-sounding podcast. You want to manage your own podcast, but want to avoid beginner’s mistakes. You need a pro to take care of everything and produce a new podcast from the ground up. A step-by-step detailed guide to creating your own podcast. A step-by-step detailed guide covering planning, gear, room, set-up, techniques, recording, editing, mixing, mastering, promotion, distribution, measurement, and more. © 2018 Emerald City Productions | All Rights Reserved | ECP Terms & Conditions | Looking for Recording A Cappella? 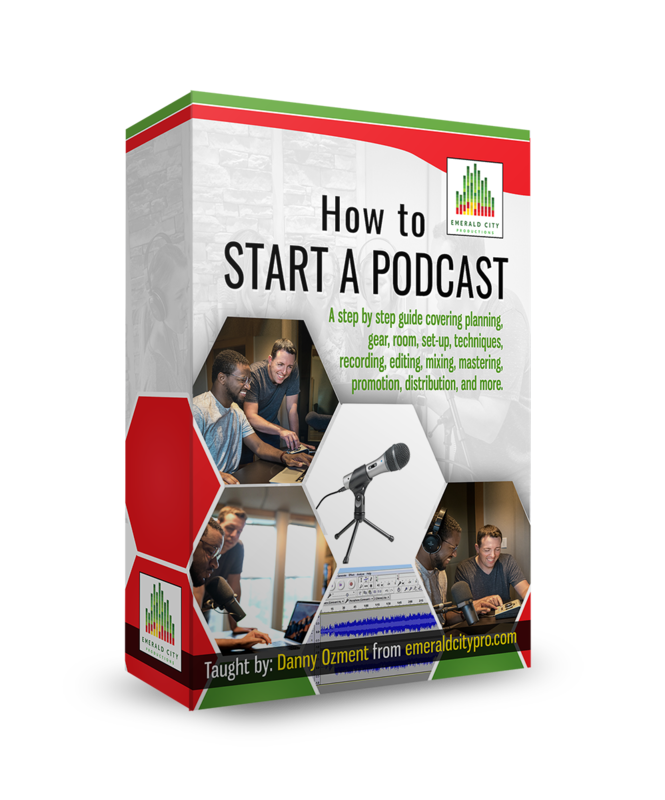 Download this checklist to help you create, produce, and launch your first podcast.